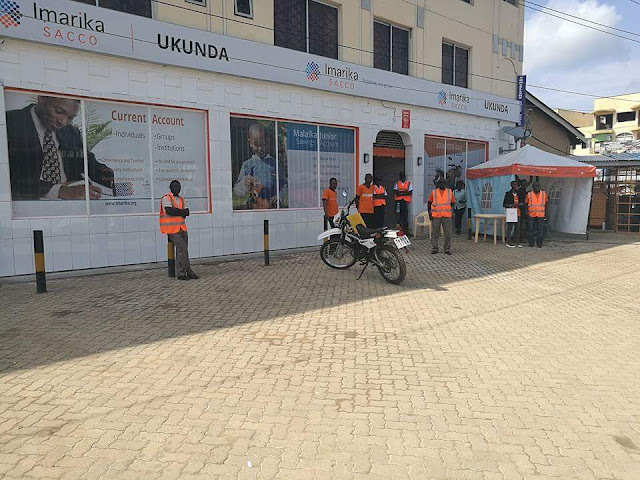 Imarika Sacco has today officially opened its Ukunda branch to the public.The branch is located at Corner Beach,opposite Naivas Supermarket Ukunda. Imarika Sacco Ukunda branch will be serving the sacco members and the public in the whole of Kwale county at the moment. Being a new branch,membership recruitment is ongoing. Just like other Imarika Sacco branches, Ukunda branch will carry out Front Office Service Activities( FOSA ) and Back Office Service Activities (BOSA).The lending desk will give out all loans found within the Imarika sacco network.Loans include; school fees loan,salary advances,mkopo hewani,development loan,smart loan and the famous Jiajiri leo boda boda loan just to mention afew. 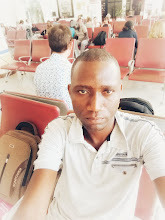 Imarika Sacco,welcome to Ukunda Town,Kwale County.